Holmes County (pop. 19,927) is north of Washington County, along the border with Alabama. The only other Holmes counties are in Ohio and Mississippi. It’s not certain how the county got its name. 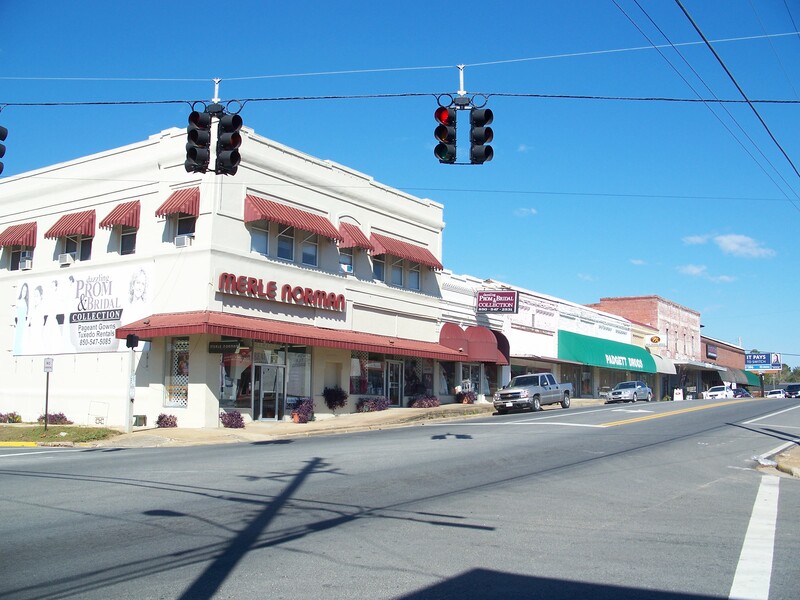 The county seat of Holmes County is the city of Bonifay (pop. 2,793). 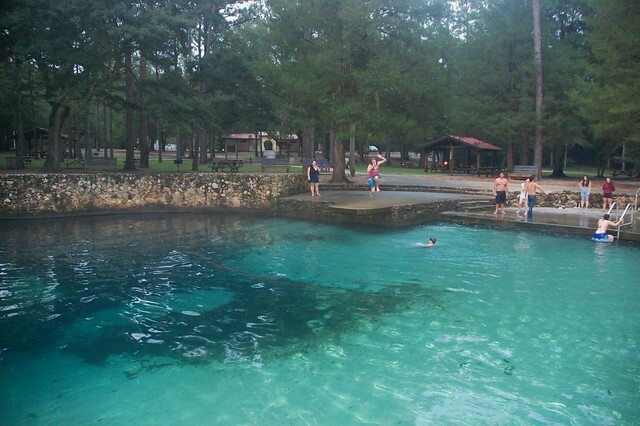 Ponce de Leon Springs State Recreation Area is in Ponce de Leon. The spring brings 68-degree water year-round from an underground aquifer. Laura Ingalls Wilder and her husband, Almanzo, and their daughter, Rose, lived in Westville (pop. now 289) for a time in 1891. This entry was posted in Florida and tagged Bonifay, Laura Ingalls Wilder, Leon Springs, Ponce de Leon.